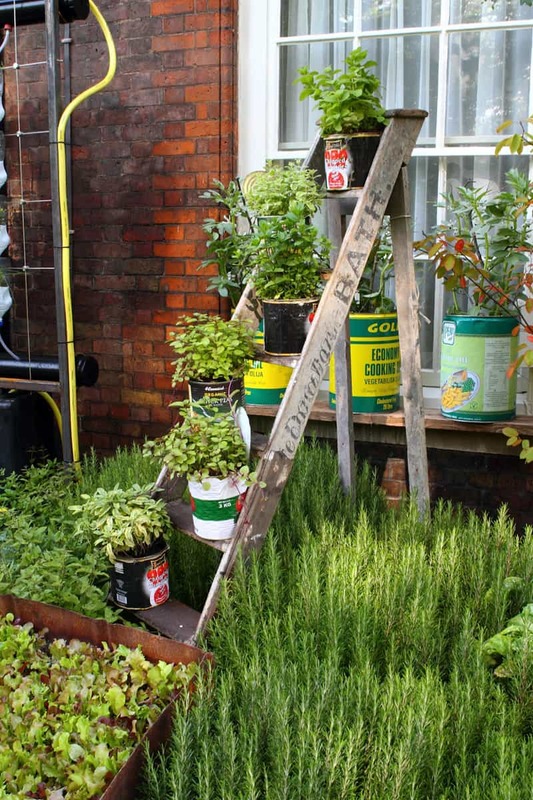 Do you love an old-fashioned, cottage garden? 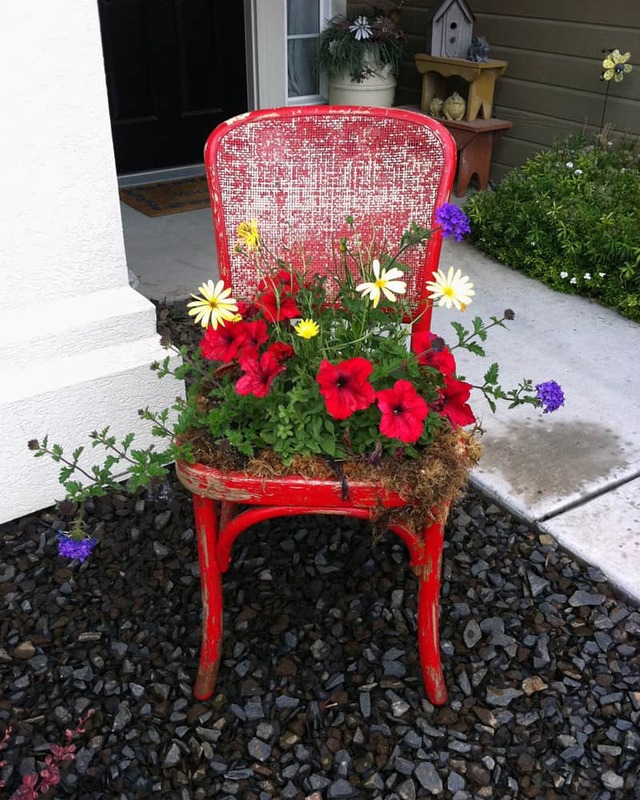 What better way to showcase those worn and imperfect antiques and flea market finds than to incorporate them into your garden landscape? 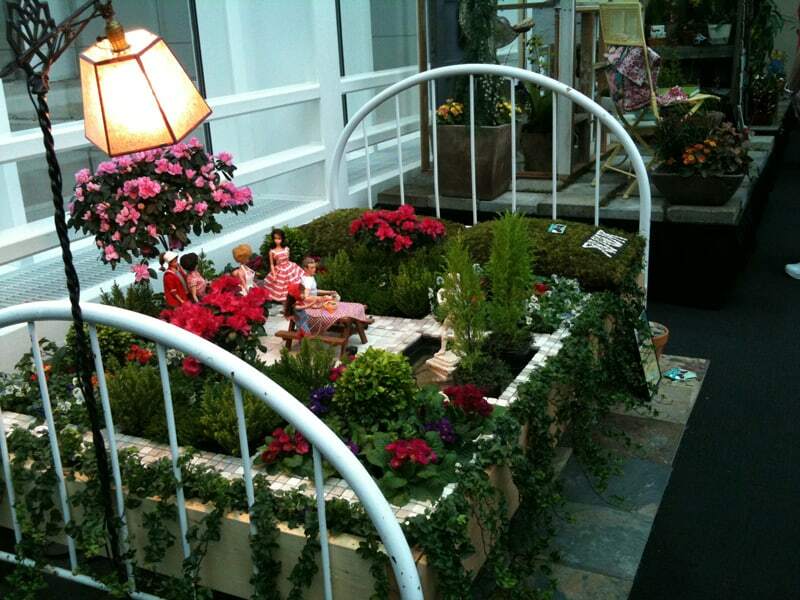 This is the perfect way to personalize your outdoor haven and add character to your garden! 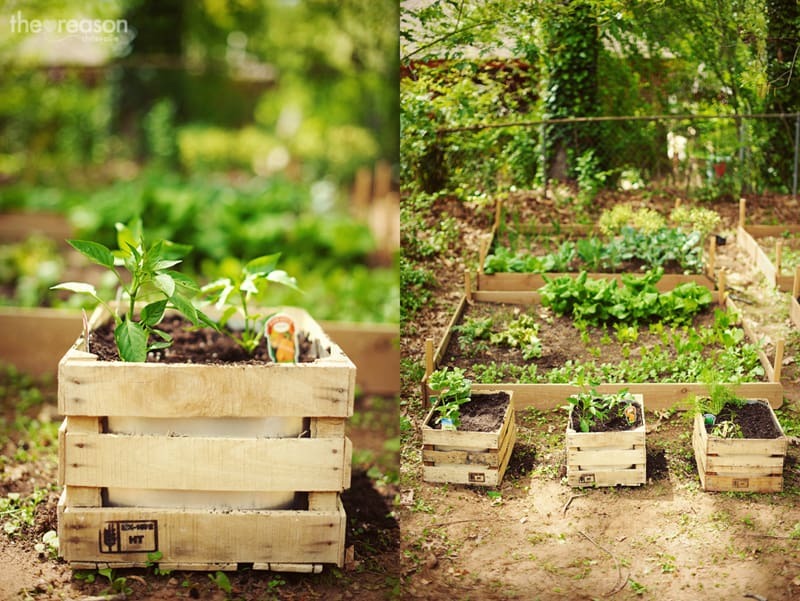 Backyard is an amazing place, it can be your little magic place for enjoying in time. 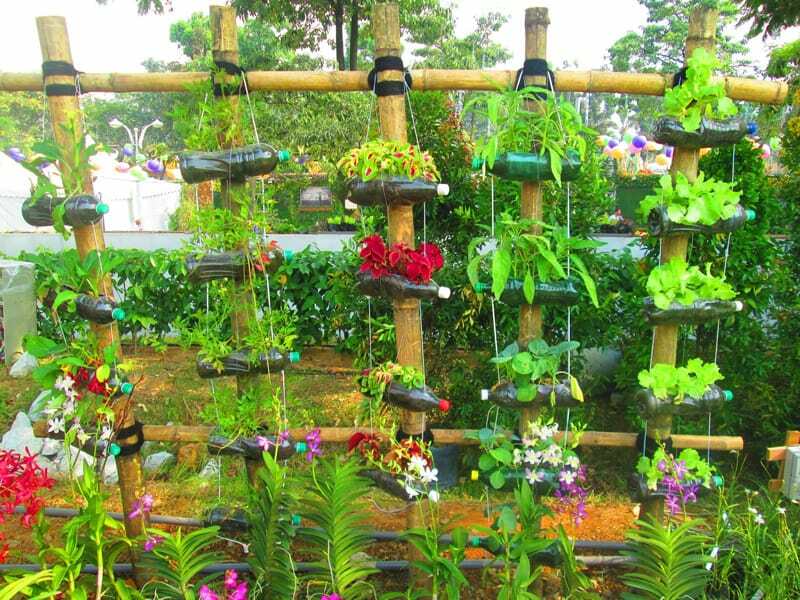 Creating beautiful and interesting backyard and garden designs or designing good landscaping ideas are about imagination and resourcefulness. 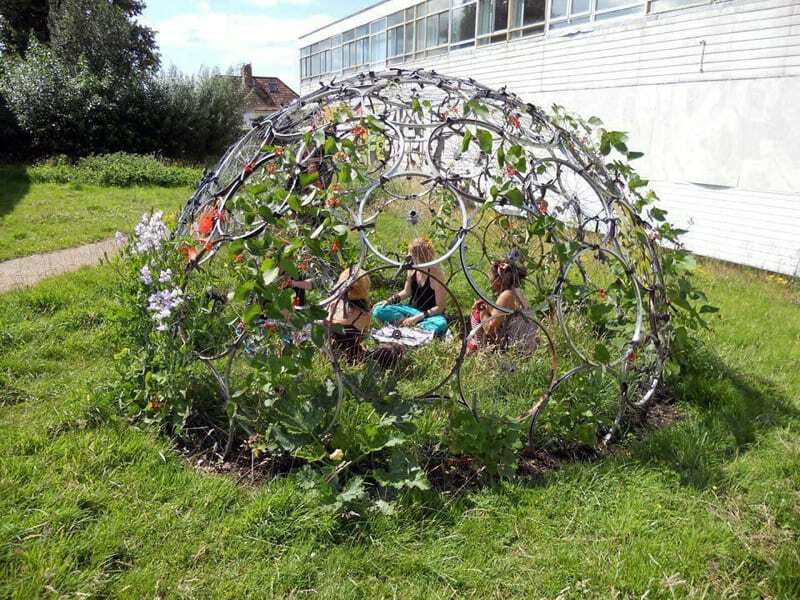 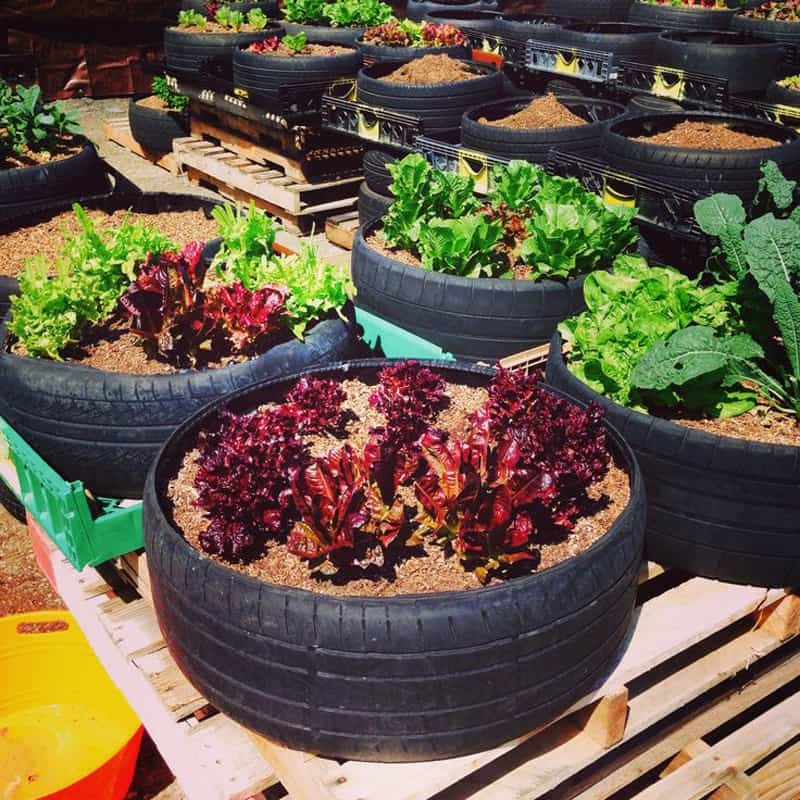 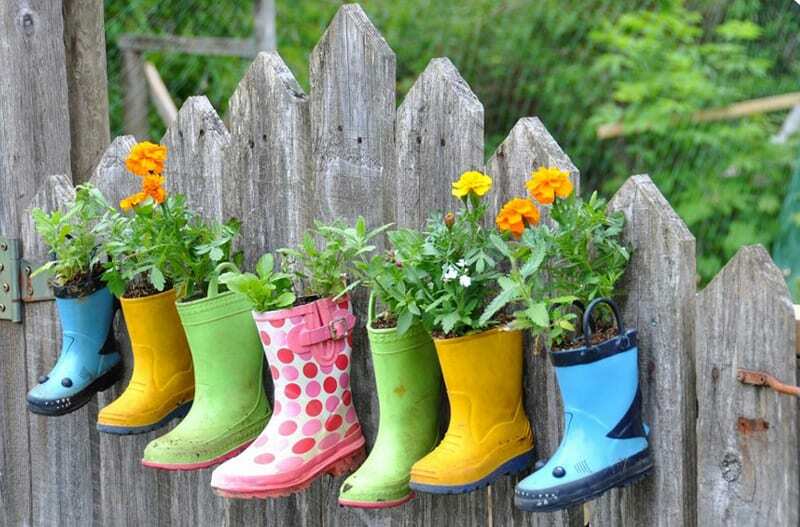 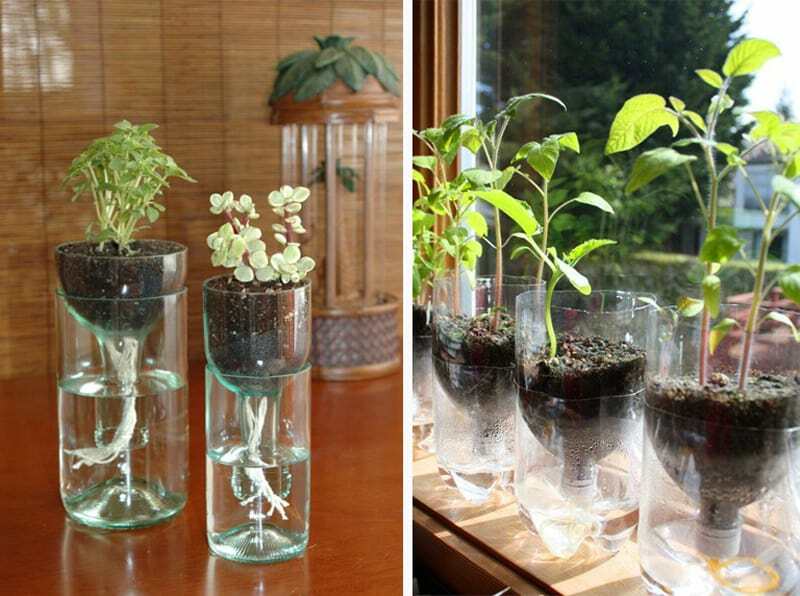 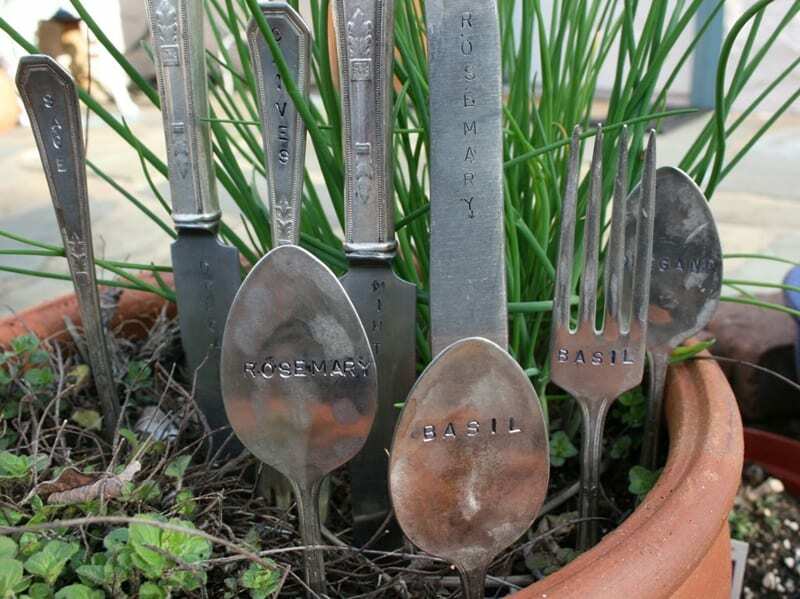 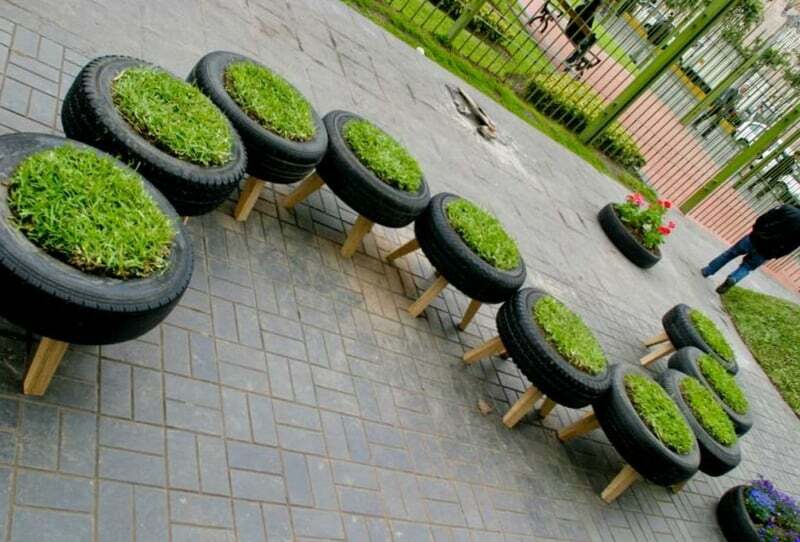 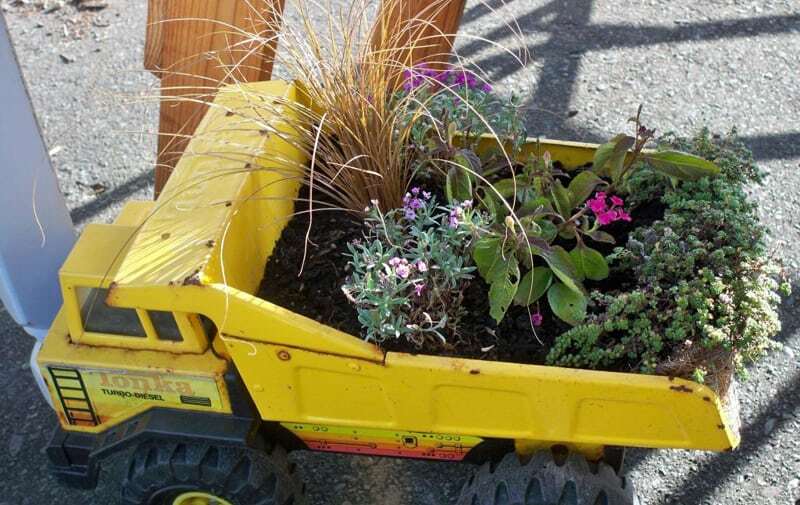 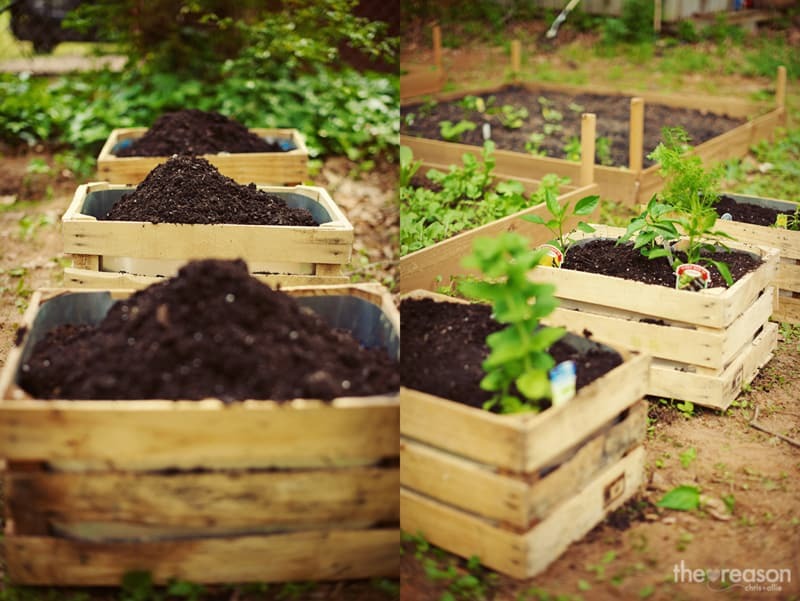 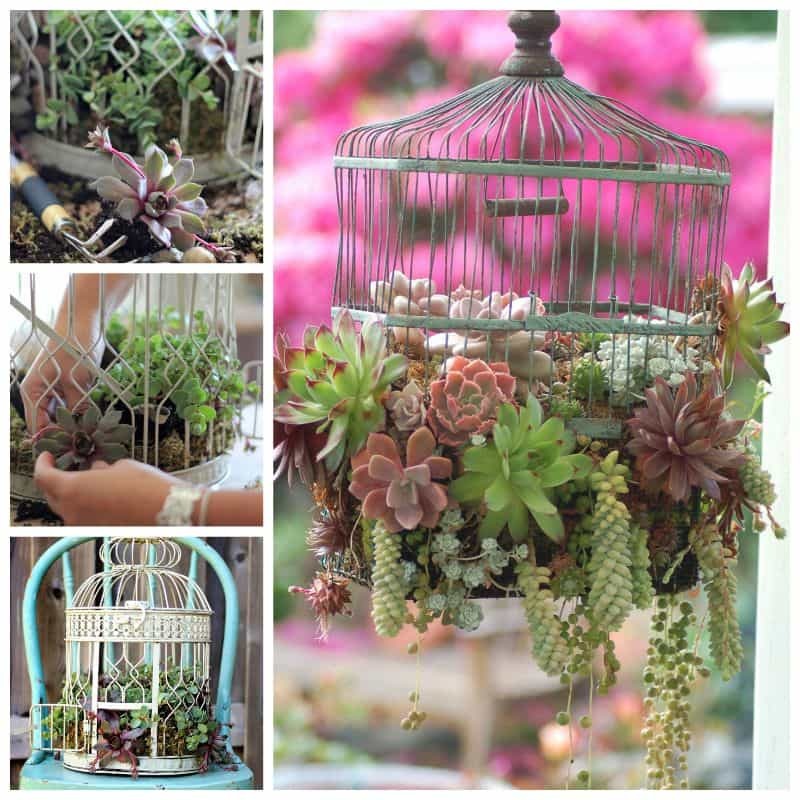 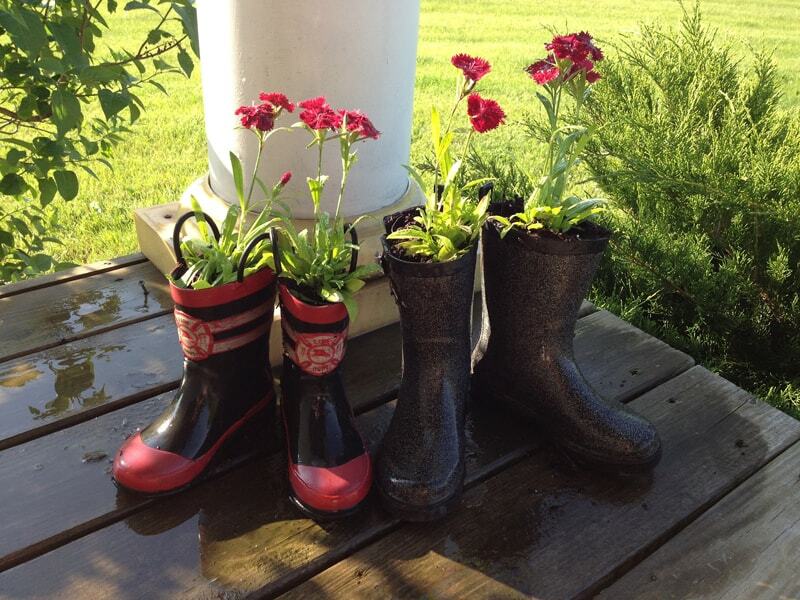 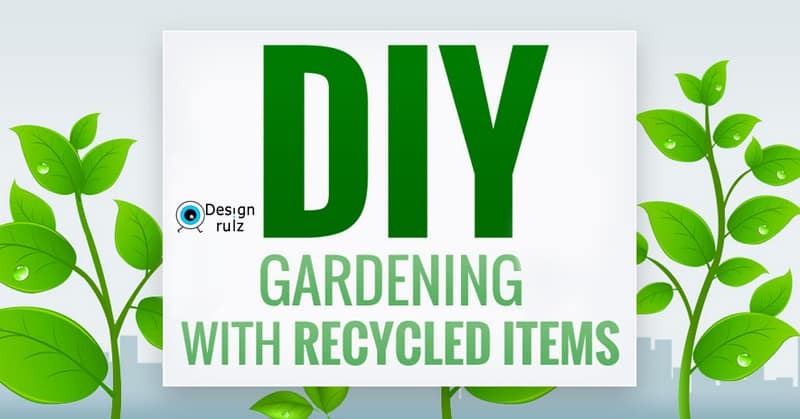 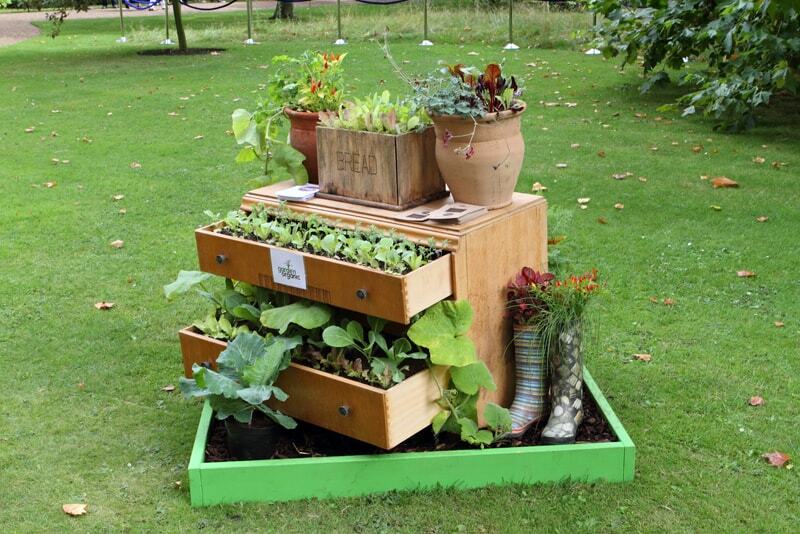 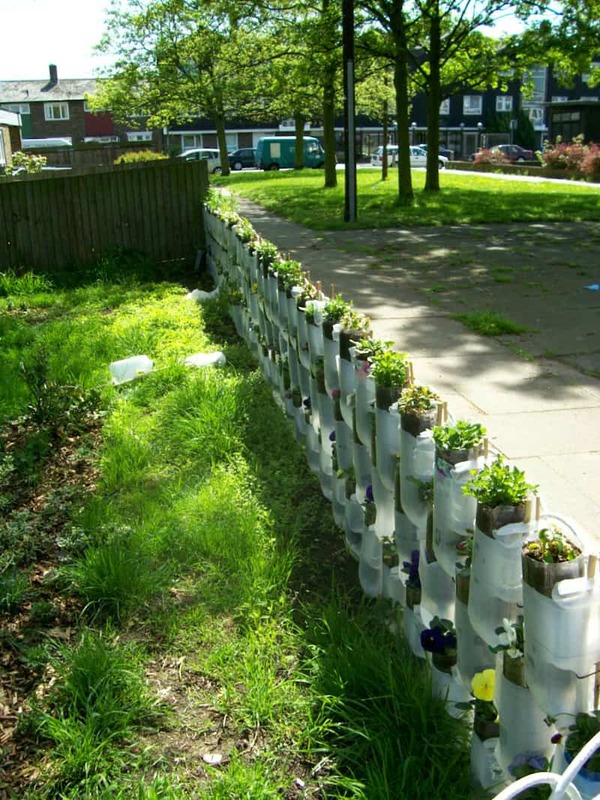 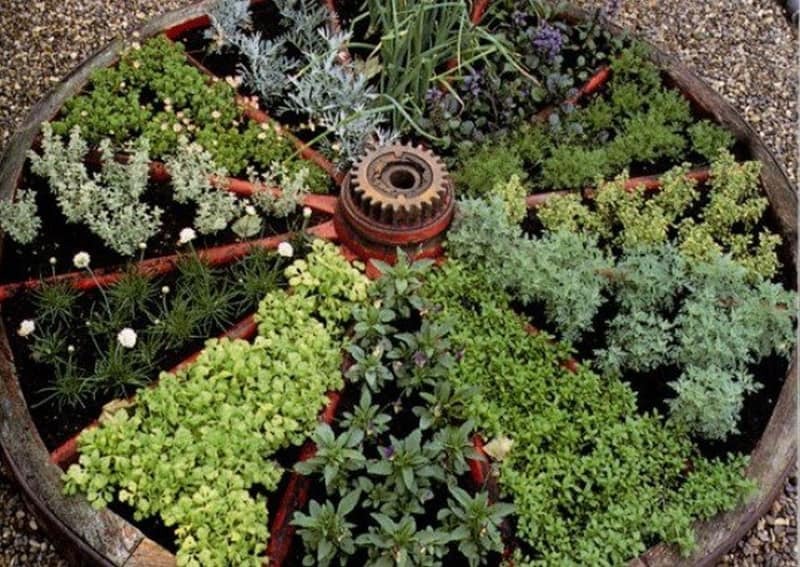 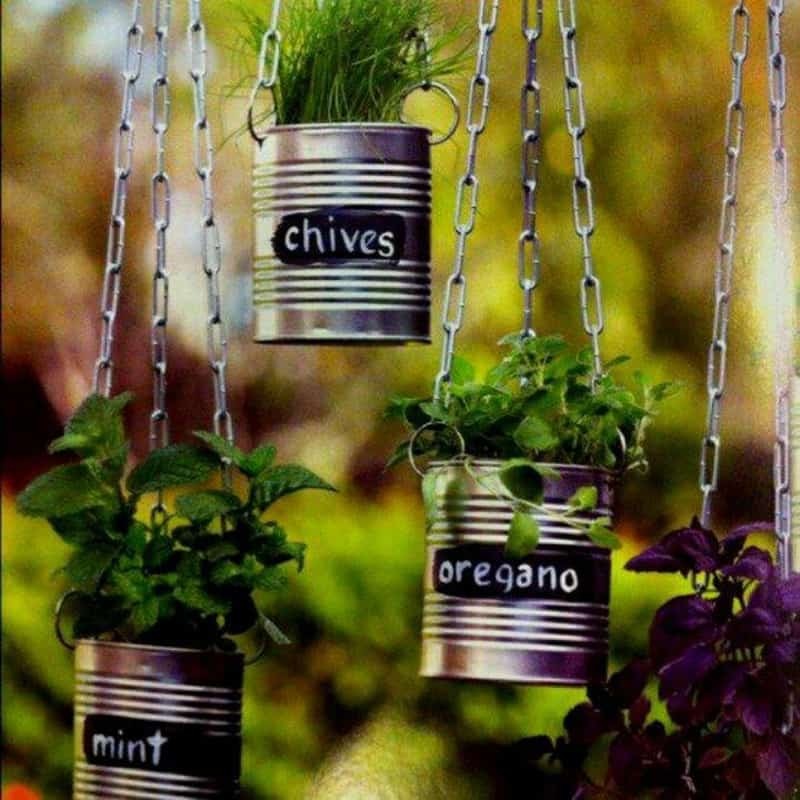 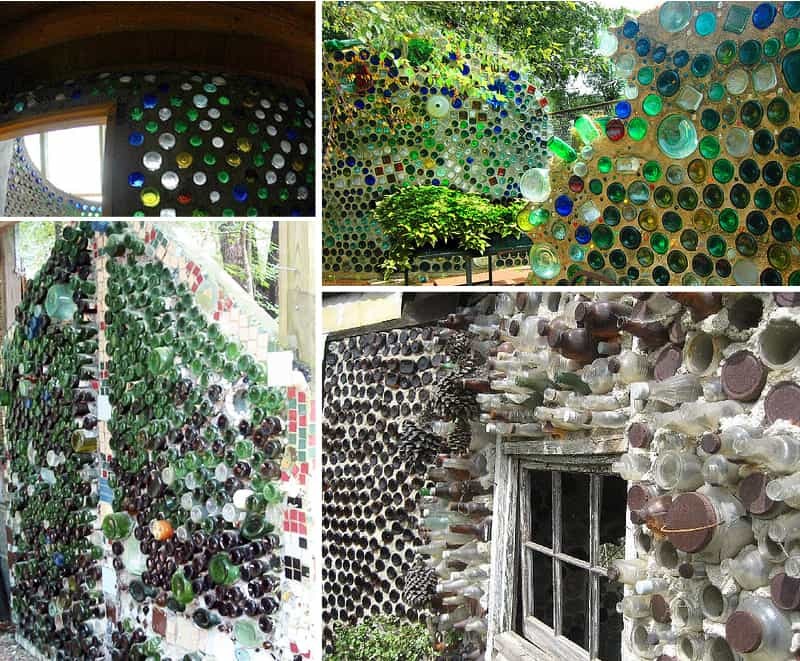 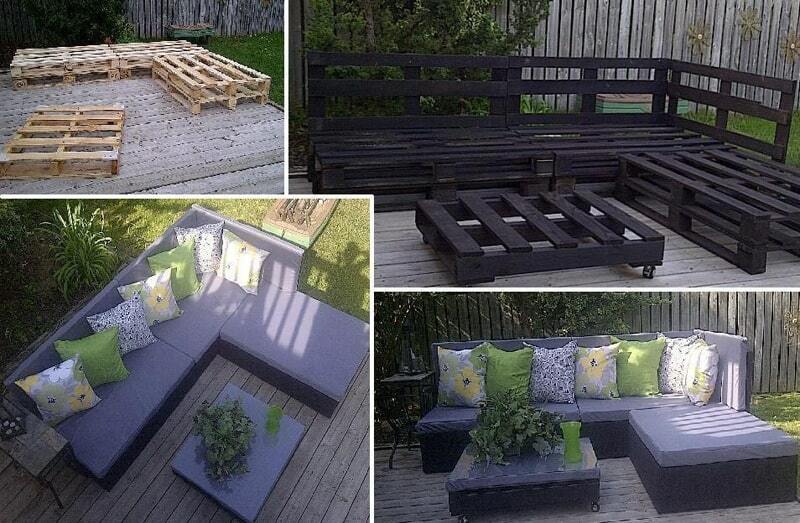 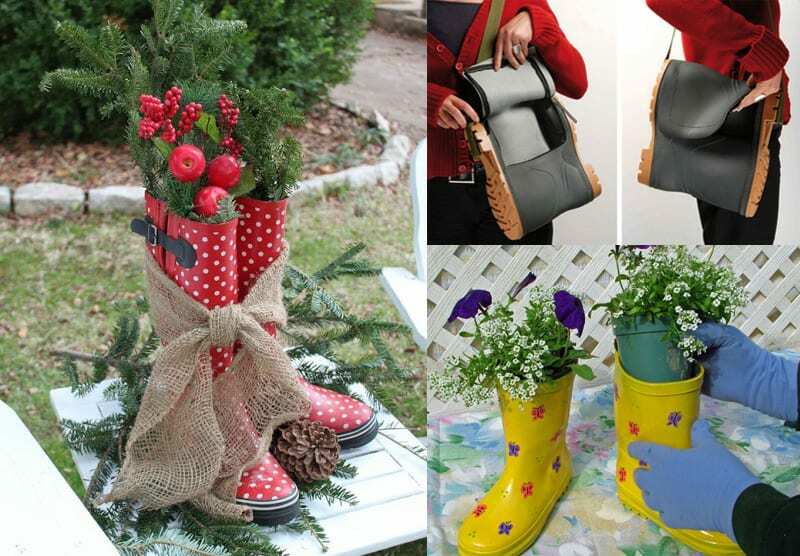 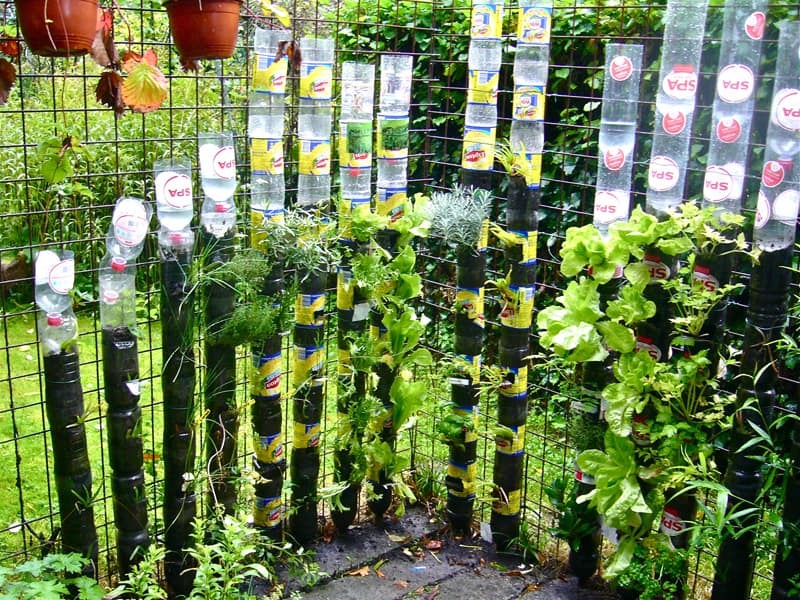 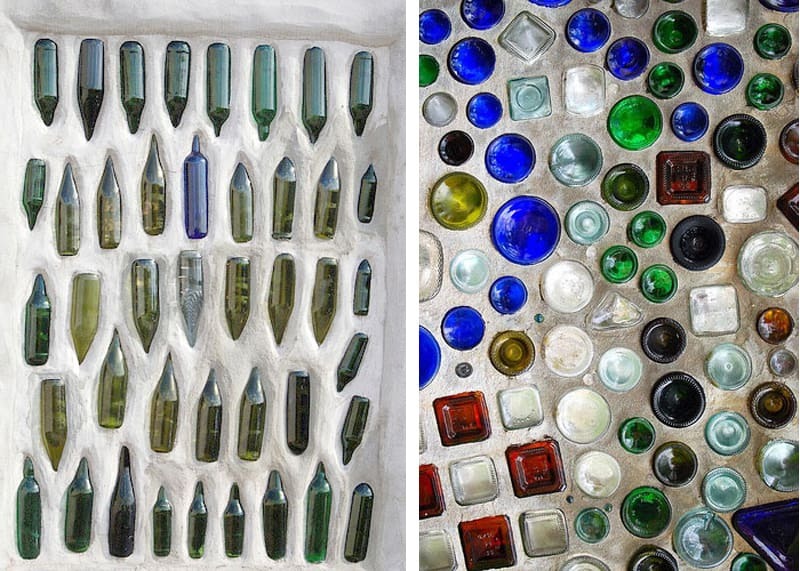 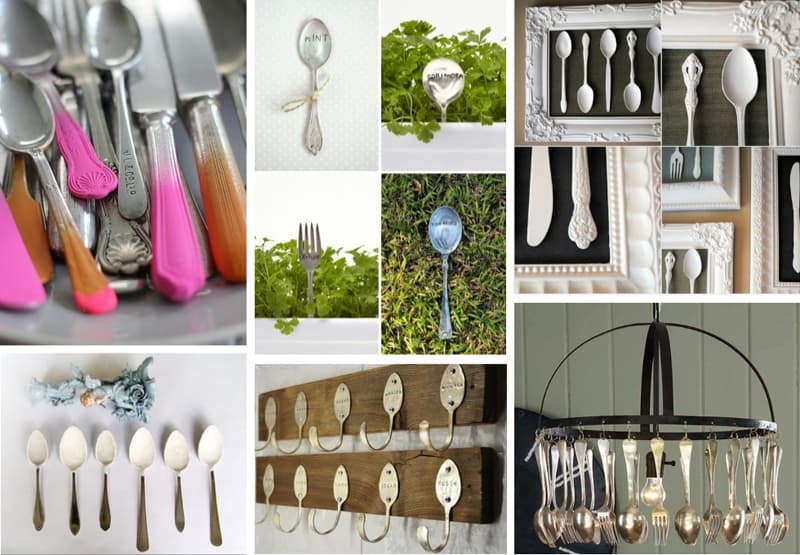 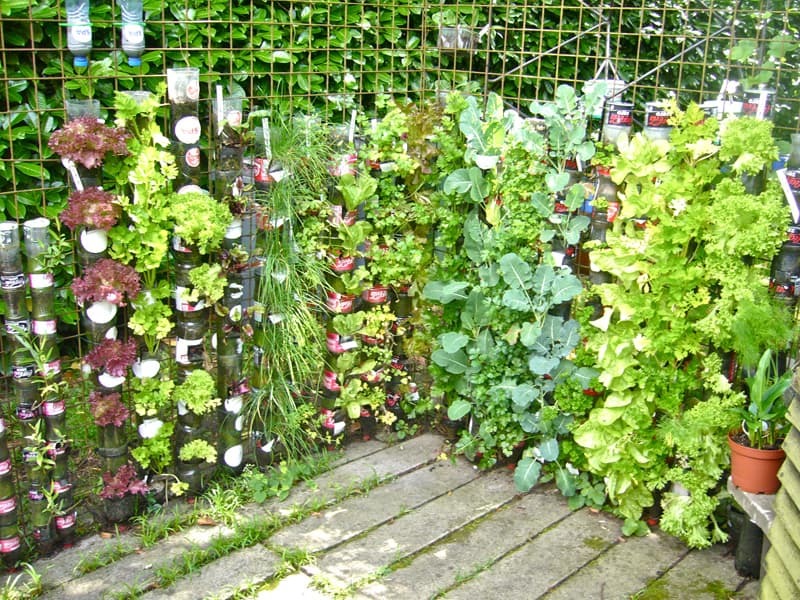 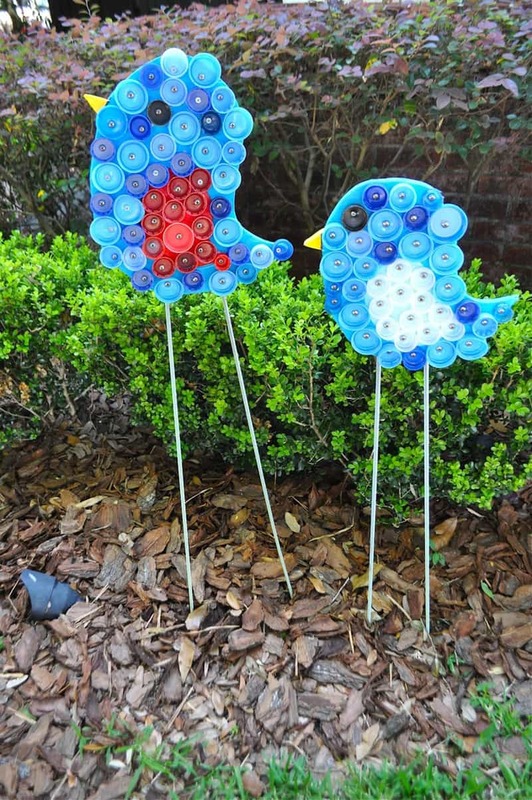 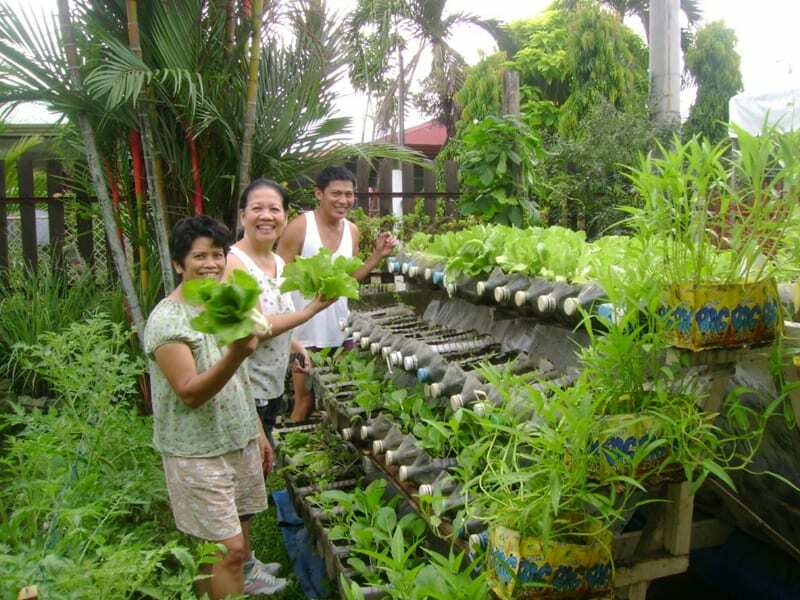 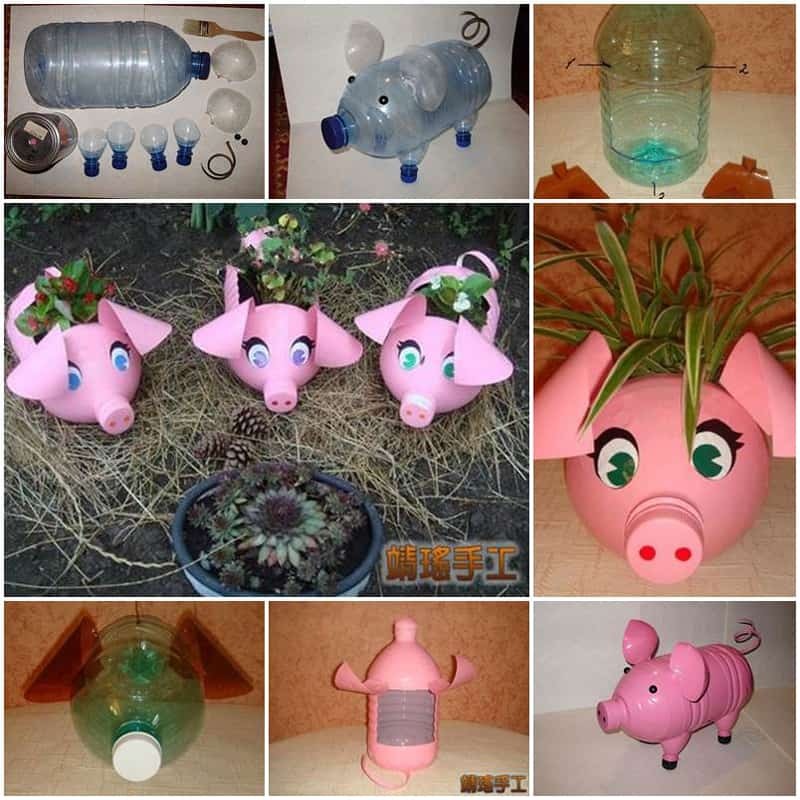 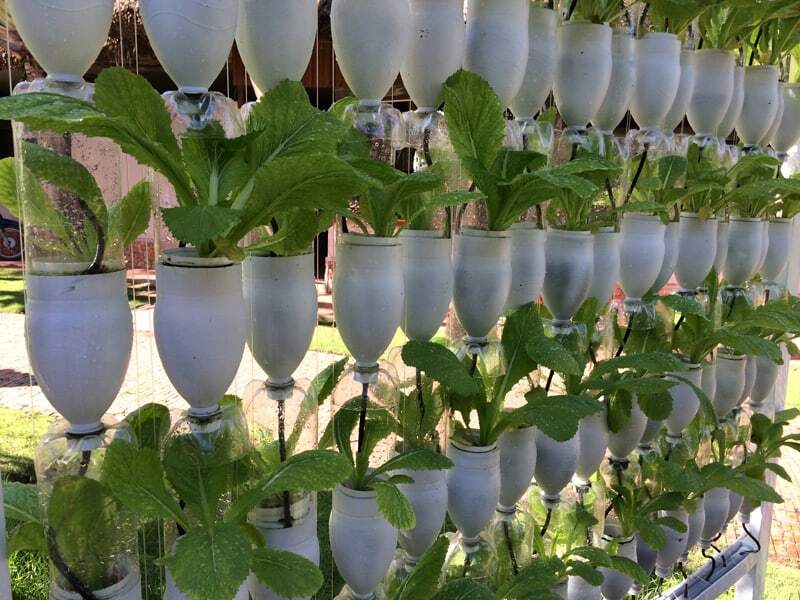 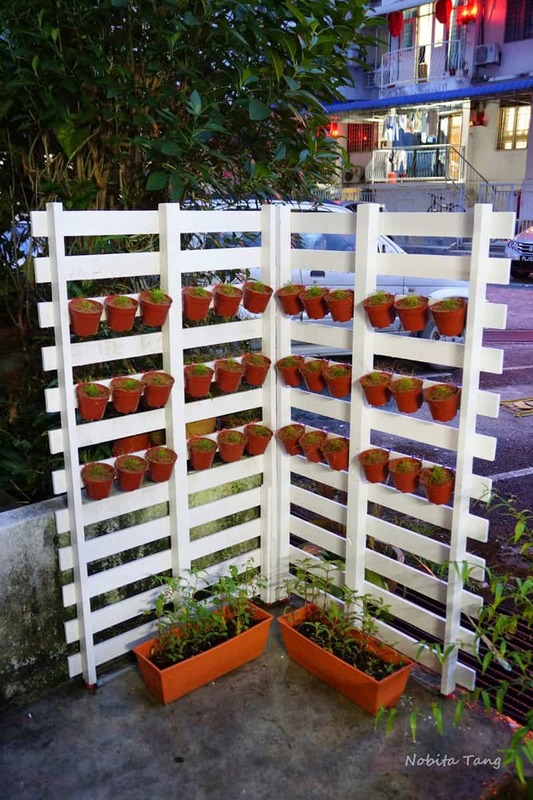 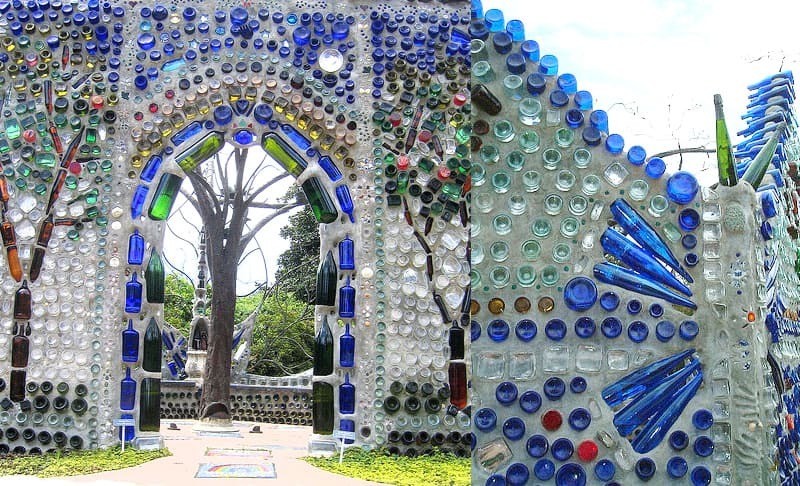 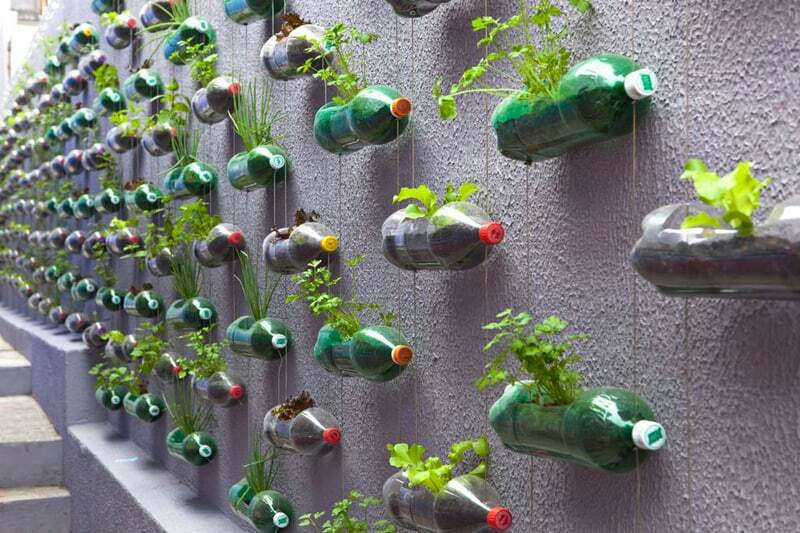 For today we gather DIY 40 Ideas for Gardening with Recycled Items! 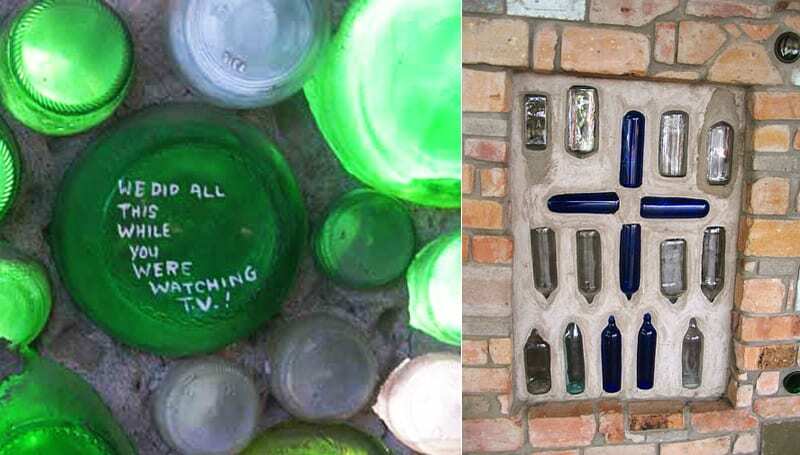 Take a look at these charming examples of ways you can add architectural salvage and vintage finds – recycled and re purposed – to your garden! 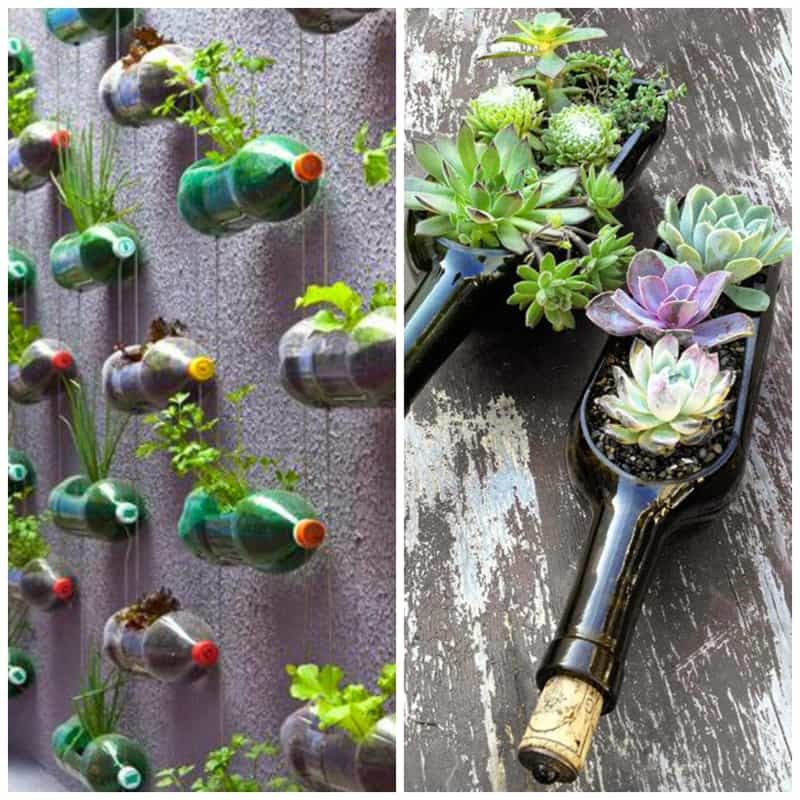 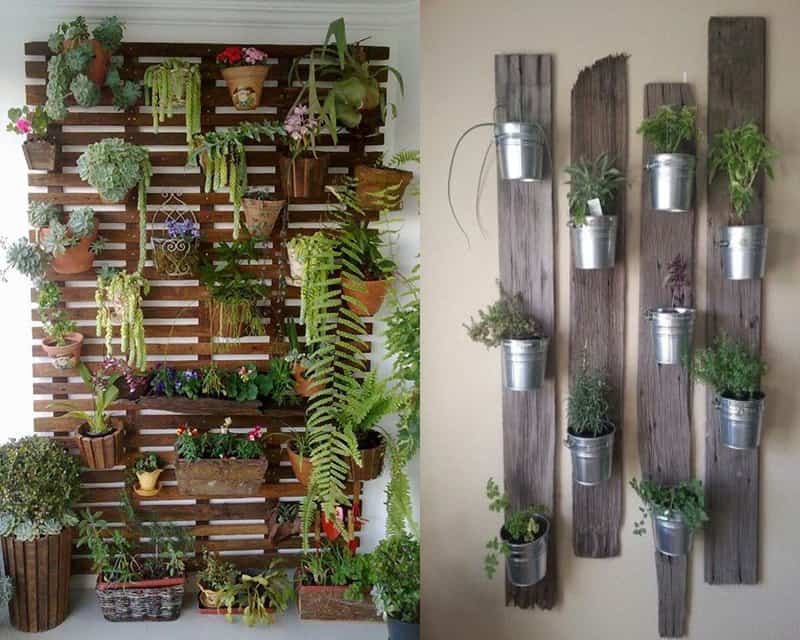 These creative garden decorations and backyard designs can inspire you to create unique installations, vertical gardens or fence decor, turning your backyard landscaping ideas into art projects. 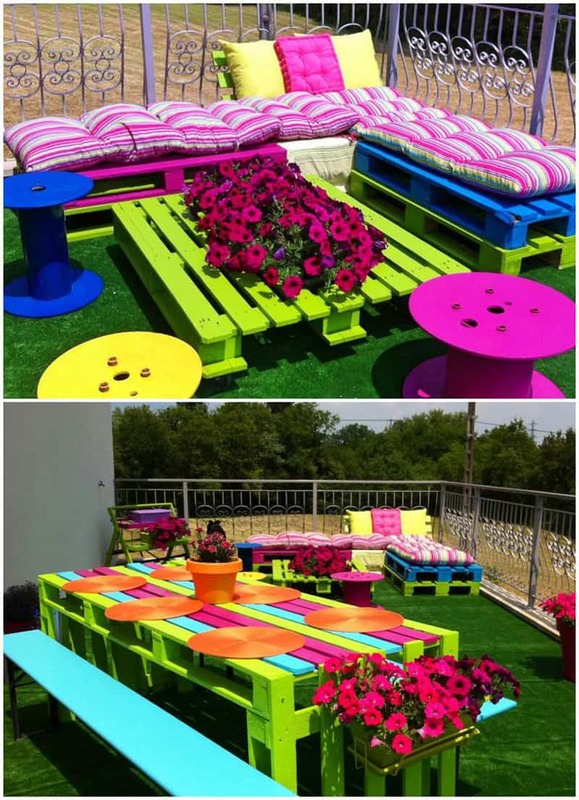 Adding fun to backyard designs takes only creativity, patience and enthusiasm, and you can turn dull and lifeless areas into beautiful outdoor living spaces, enjoying decorating your own backyard and designing impressive art installations, creating functional items of plastic bottles or painting your fence bright colors. 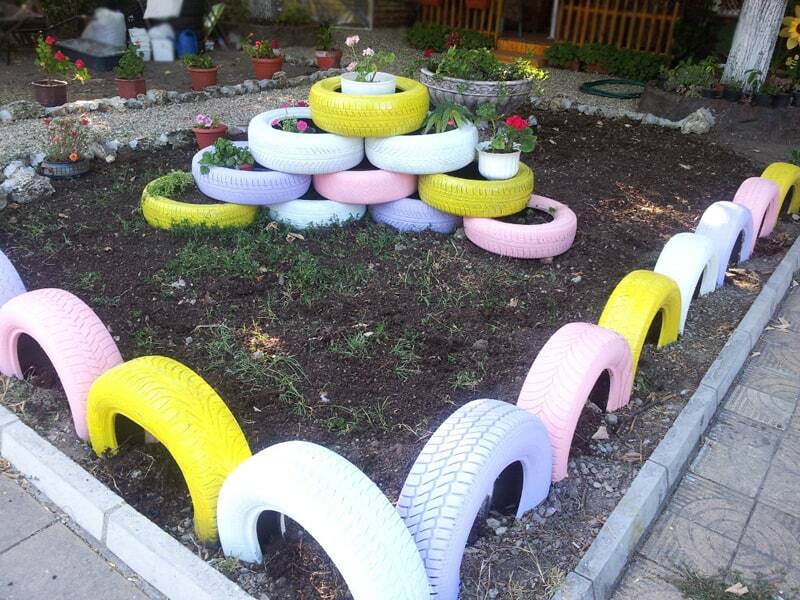 Here is a large collection of funny, creative and recycling clutter or leftovers backyard designs that you can use to start your backyard landscaping projects rolling. 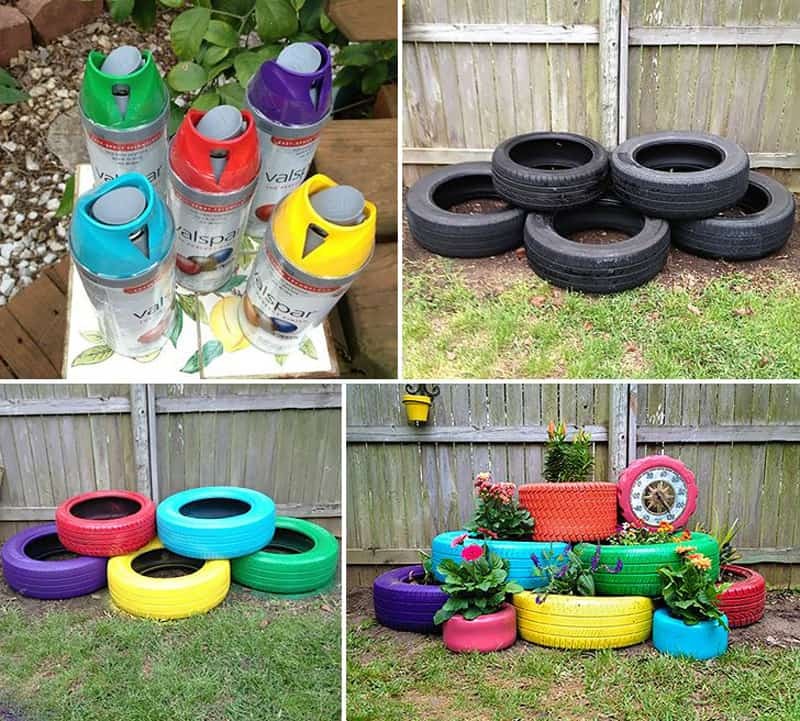 Here are some great DIY ideas to help you create your amazing backyard, make it a places where you would spend all your free time. 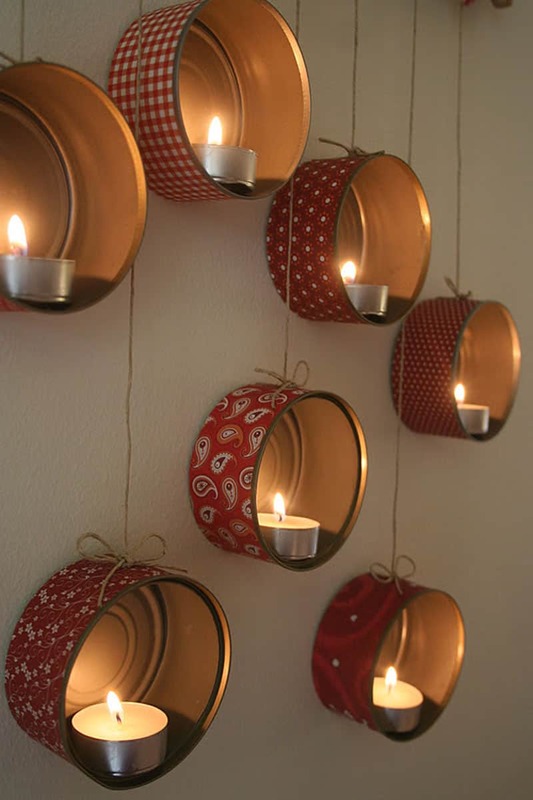 Enjoy this ideas!